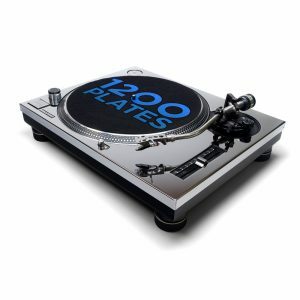 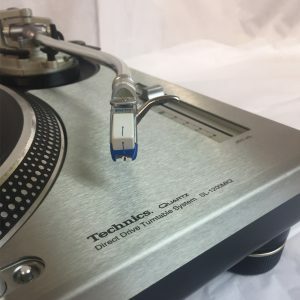 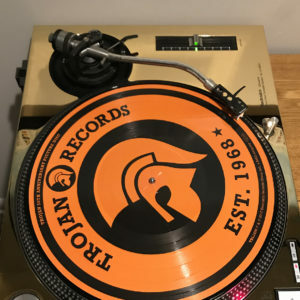 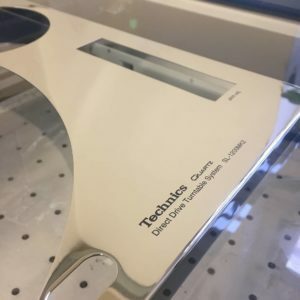 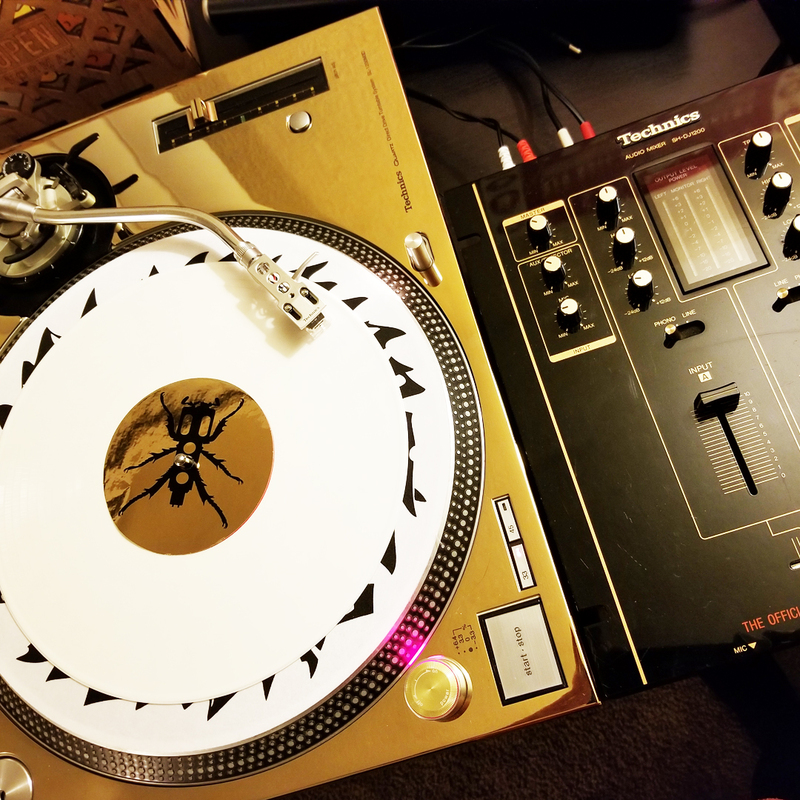 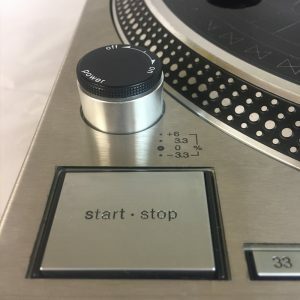 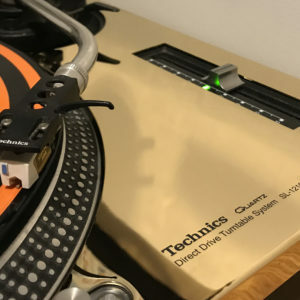 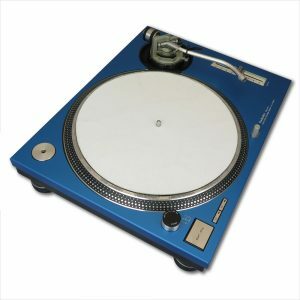 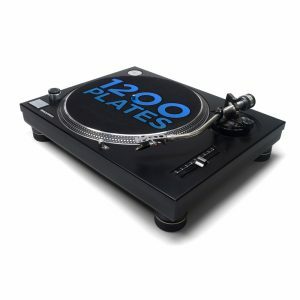 Premium gold faceplates (pair) for Technics 1200 and 1210 MK2 decks. 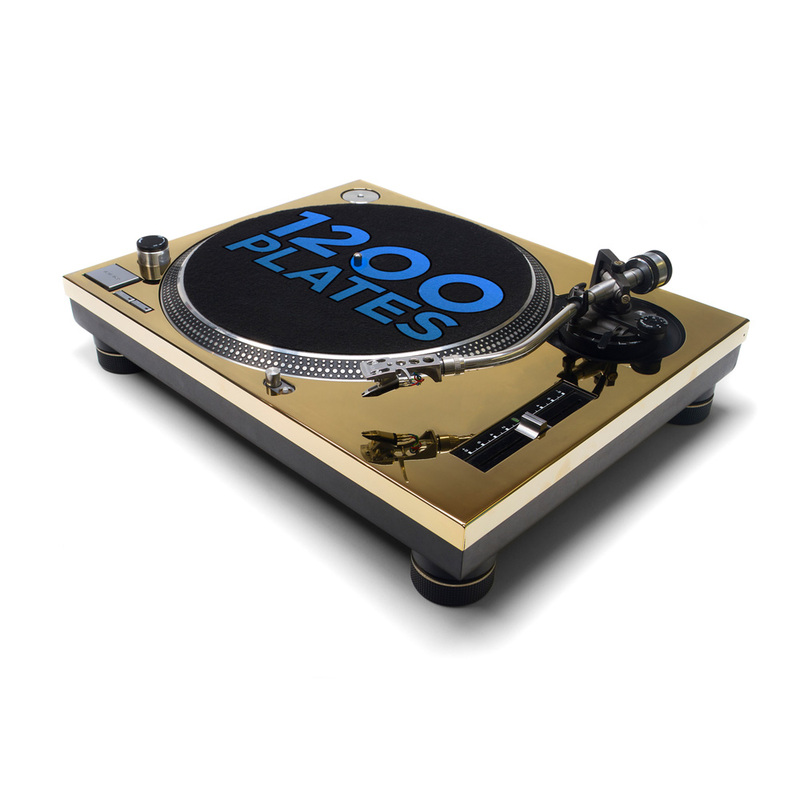 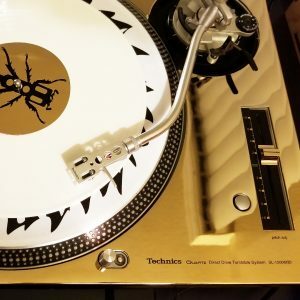 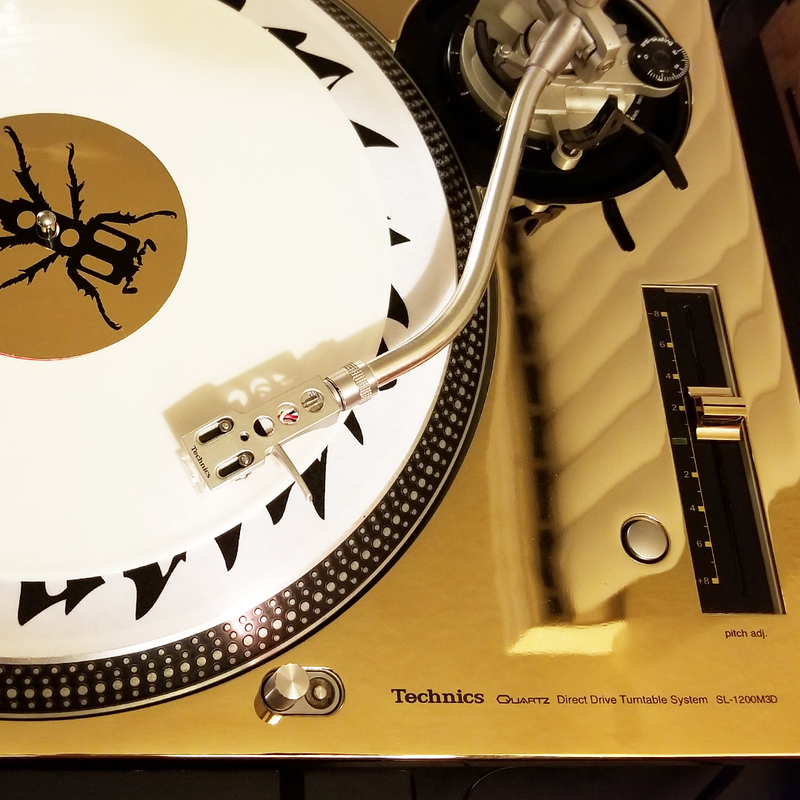 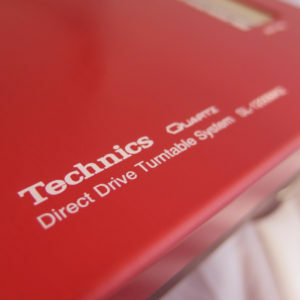 Premium gold plated faceplates for Technics 1200 and 1210 MK2 decks. Gallery pics courtesy of Steady, appreciated.